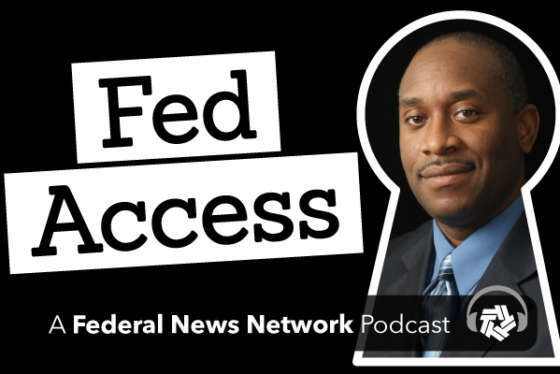 April 26, 2013 — This week on “Fed Access”, Federal Times Columnist Lily Whiteman, joins host Derrick Dortch to talk about sequestration and how it’s affecting the federal job market. Whiteman is the author of newly updated and expanded “How to Land a Top-Paying Federal Job”, and she will discuss which agencies are hiring right now, and what you can do to improve your chances of getting a job in government. She will also talk about how to search for job openings, and how intern programs can lead to full-time employment. 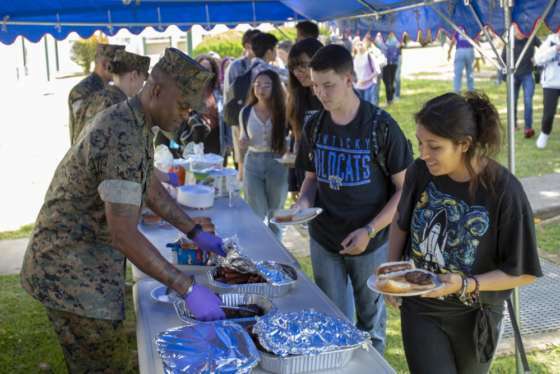 From how to win government jobs and contracts, to veterans issues to the latest national security challenges, host Derrick T. Dortch explores the world of the federal government and provides you the access needed to succeed. Subscribe to Fed Access’ audio interviews on Apple Podcasts or PodcastOne.